Unser neuer Shop wird gerade eingerichtet…! 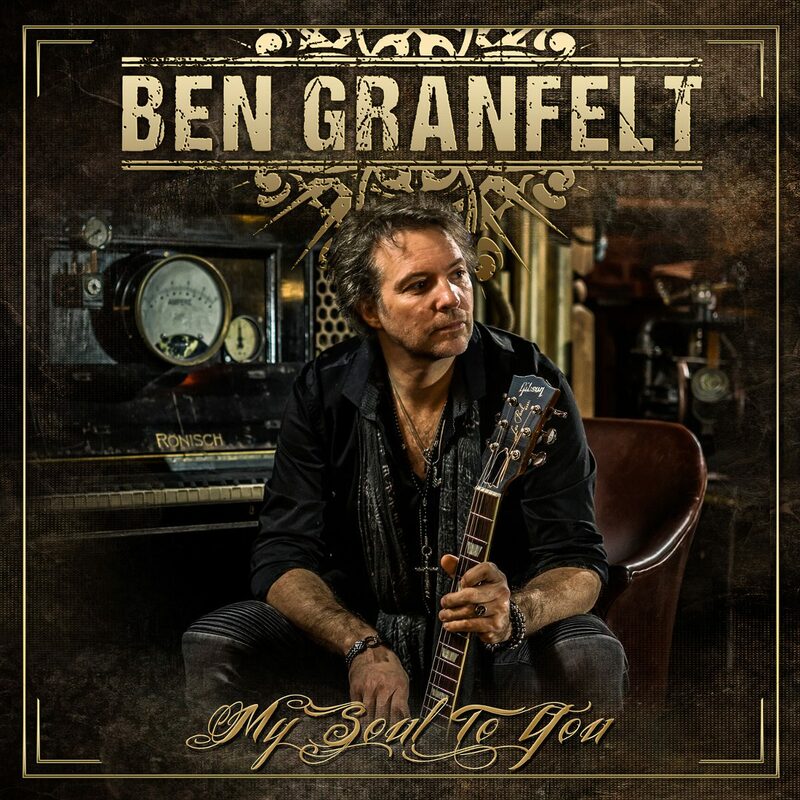 The Finnish doyen on the electric guitar BEN GRANFELT announces his 16th solo album with “My Soul To You” and proves once again his position as an exceptional musician with his huge wealth of experience, paired with virtuosic guitar playing skills. His Melodic Rock has many Blues elements and stands out due to his extraordinary feeling for tempo and atmosphere. On his new album, his wife Jasmine Wynants-Granfelt also appears for the first time, together they sing PJ Harvey’s “This Is Love”. 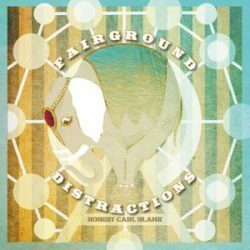 He also pays tribute to his Wishbone Ash past with Muddy Manninen having a lap steel guitar guest contribution to this song. The former Leningrad Cowboys mastermind also gets support from Bryn Jones and his smoky voice for the title “My Heroine”. 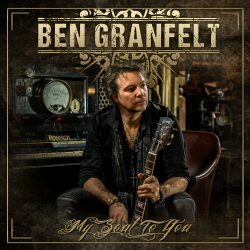 BEN GRANFELT’s “My Soul To You – VINYL” will be released on 07.09.2018 through A1 Records, the record label of bass icon Martin Engelien, who made friends with the Finn during a joint appearance in his ’Go Music’ series. BEN GRANFELT’s new album “My Soul To You”, which was recorded together with his long-time companion MasaMaijanen and producer Okko Laru on bass and drums, once again confirms that he is still evolving, even on the highstandards, he has set himself. 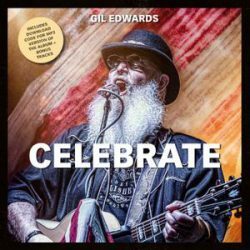 The Bluesy Melodic Rock shines, on the one hand by its surgical-precise guitar playing,which brings itself plenty of space and time for the suitable atmosphere, on the other hand by his fine voice as well asthe guest contributions. 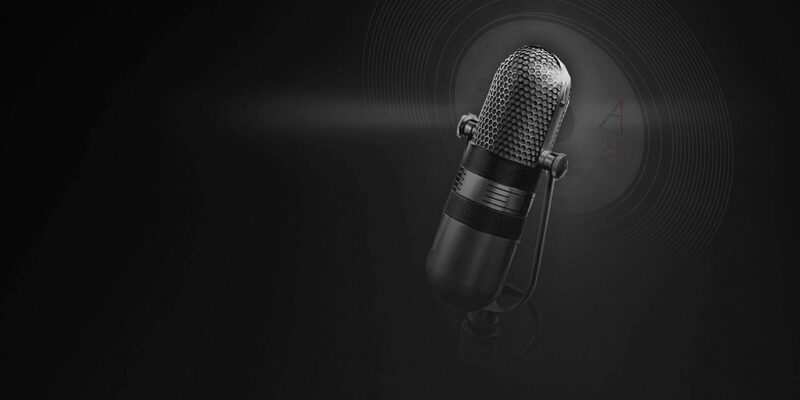 Overall, it is real ear candy, which will definitely earn him the deserved appreciation.